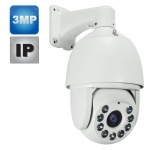 IP Cameras - Ip Camera and Ip cctv security cameras with P2P and Poe which are the latest in CCTV Camera Technology. 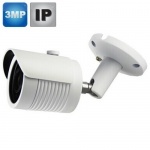 Connect your IP Camera to your internet, and view the camera remotely on your mobile phone. 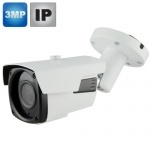 Outdoor Ip Camera for sale, 3Mp Varifocal Ip CCTV Camera Led night vision. 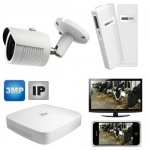 P2P & Poe to enable viewing on your mobile phone. 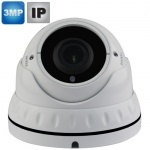 3MP Varifocal Dome IP Camera with 40 meter new Led night vision, P2P & Poe to enable viewing on your mobile phone. 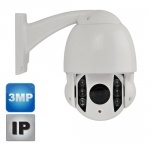 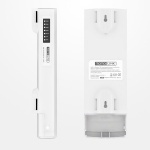 Transmit Internet / Broadband for 5Km wirelessly. 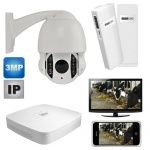 Ideal for Farm broadband & wifi.